NIU community members and regional educators interested in nurturing the next generation of young Illinois scientists can register as judges and support volunteers for two upcoming Illinois Junior Academy of Science (IJAS) competitions on the DeKalb campus. 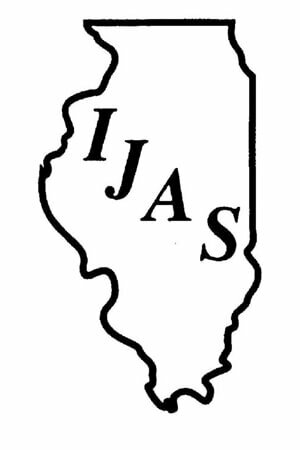 Judging for the IJAS Region 5 regional finals will take place from 8 a.m. to 1 p.m. on Saturday, March 25. Click here to register as a judge for March 25. Judging for the statewide Science Exposition, featuring the winners from each region, will take place on Friday, May 5. Judges will gather at 12:30 p.m. for a brief training and they will make their decisions by 4 p.m or shortly thereafter. Click here to register as a judge for May 5. NIU faculty and staff members, NIU graduate students and regional educators are eligible to be judges. Both events also rely on NIU undergraduate and graduate student volunteers to help with logistics, check-in and the judging process. To claim a volunteer shift on May 5 or May 6, when final prizes will be presented, click here for the volunteer form. The deadline to register as a judge or volunteer for the March 25 Regional Finals is March 10. For the May 5-6 Finals, the deadline is April 14. For more information, contact Rogers-Tryba at tlrogers@niu.edu or 815-753-2090.